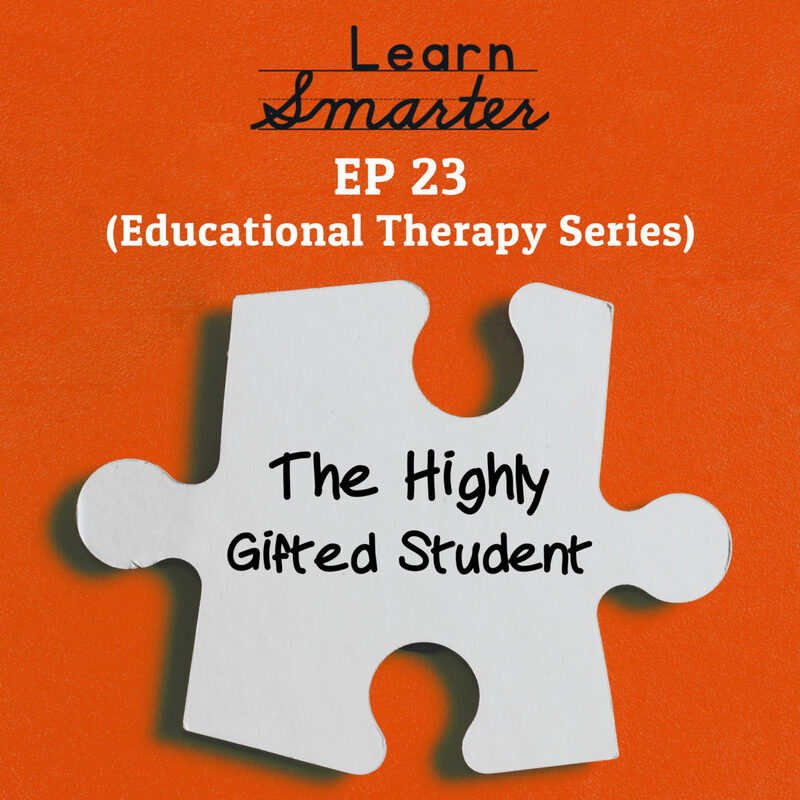 As educational therapists, Rachel & Steph also work with highly gifted students, who have a very specific academic experience and journey. The often rely on their intellect and don’t “need” to learn academic coping skills–until they suddenly do! 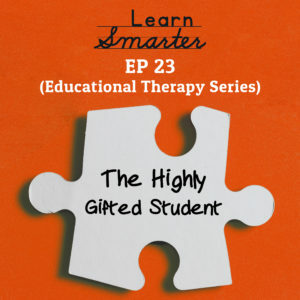 Rachel & Steph also discuss the close connection of self-esteem and grades for highly gifted students and the specific challenges that arise. They also highlight the importance of demystifying and explaining their learning profile to highly gifted students. This was a listener requested episode. If you have a question for Rachel & Steph, connect with them at www.learnsmarterpodcast.com and you never know–they could answer it on the podcast for all the Smarties.